Discussion in 'Guitars in General' started by thehikingdude, Feb 20, 2012. A few days ago my PRS Studio finally got here from Ontario. Took a LONG time. I was very pleased when I got the case opened. Looked even better than the pics I'd seen. 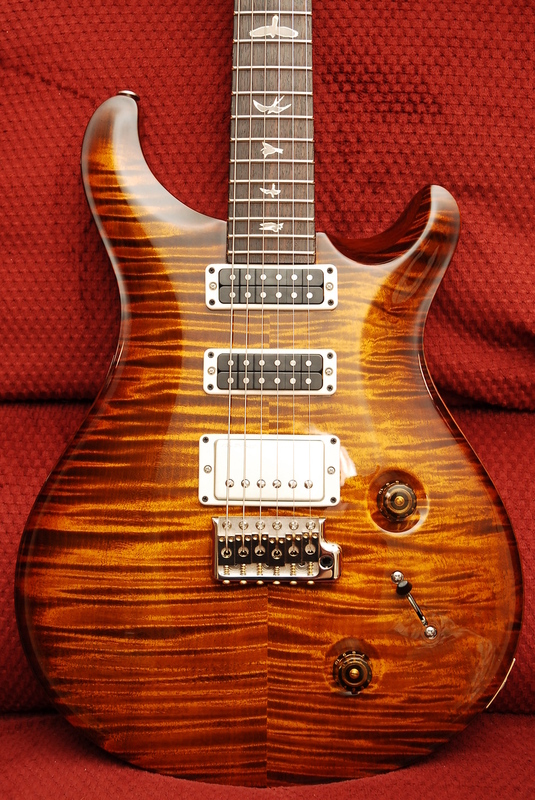 This is my first PRS with a trem. Still not sure about it since I'm not much of a trem guy. I will very likely get a Tremel-No to lock it into place. I have a tremor in both hands and it tends to cause issues with any trem when I'm playing since I have to rest my hand on the stoptail or trem to help control the tremor. Loving the pickups so far. Each option is quite unique so you can dial in a LOT of sounds. All (3) pickups are the 57/08, but as you can tell the Neck and Middle pickups are Narrowfield. Try to imagine if you could combine the best sounds from a humbucker, single coil and a P90 and put it all together. That's the best way to describe the sound. As for the treble pickup it's a standard 57/08, but if you pull up the tone knob you can switch it to single coil. The 5-position switch gives you a bit of a Strat layout, but by my ears it still leans closer to either a P90 or humbucker sound. Still playing with my amp to get all that I can out of it. I may have to raise the full-size pickup as its sound output is a bit less than the narrowfields. Time will tell. The volume control works amazingly well at going from totally clean to a ton of overdrive (assuming you have some overdrive going via your amp or a pedal) along with being extremely touch sensitive. More so than most guitars I've played. 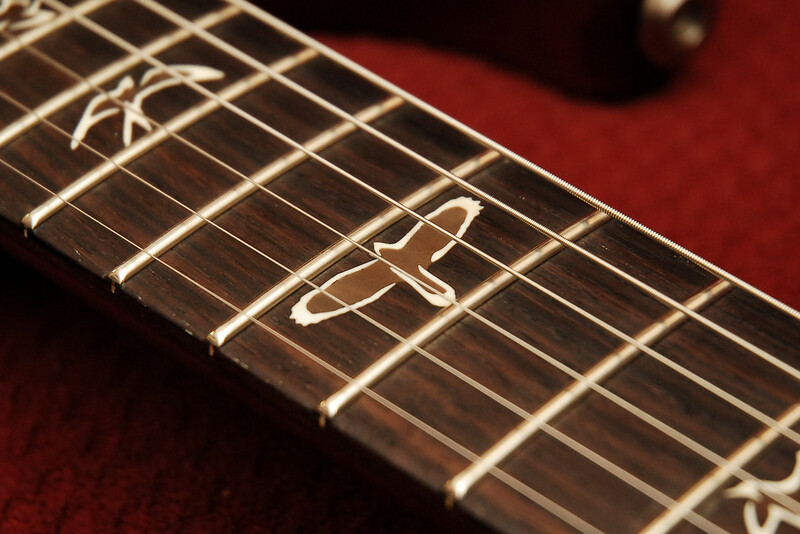 Gives you a ton of choices without having to take your hands off the guitar. 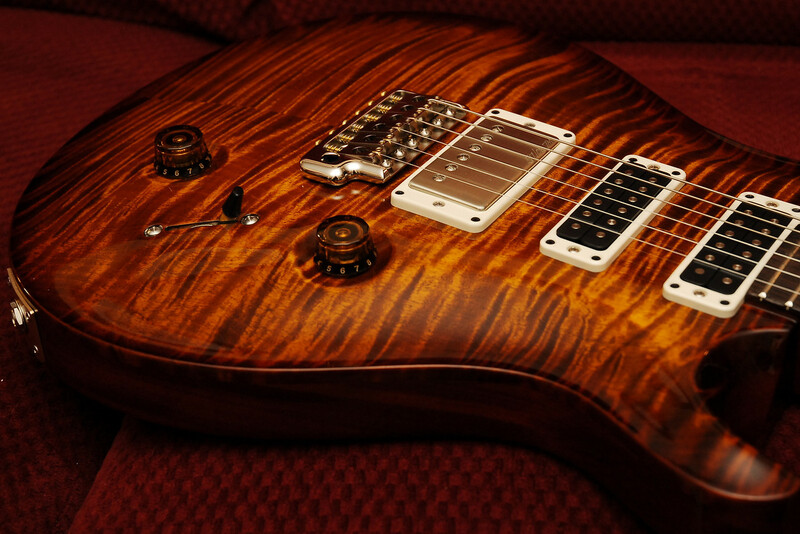 As always with PRS, the build quality is top notch. Loving the new birds WAY more than I had anticipated. You have to see them in person to know them. The neck is the new Pattern style, which is very similar to their old Wide/Fat variety and identical to the neck on my JA-15 so I feel right at home there. I will try to follow-up with more on the pickups, maybe a video or two, early next week. And now for the show! I'd love to try one of these ... haven't seen one is Australia yet. Thick single coil tone on the neck, vintage output bridge humbucker, 25" scale length and PRS quality ... that's a hell of a combination in one instrument. Wow! The finish is stunning! Thanks guys! Played it til my fingers bled. OK, not exactly. The sounds, wow! 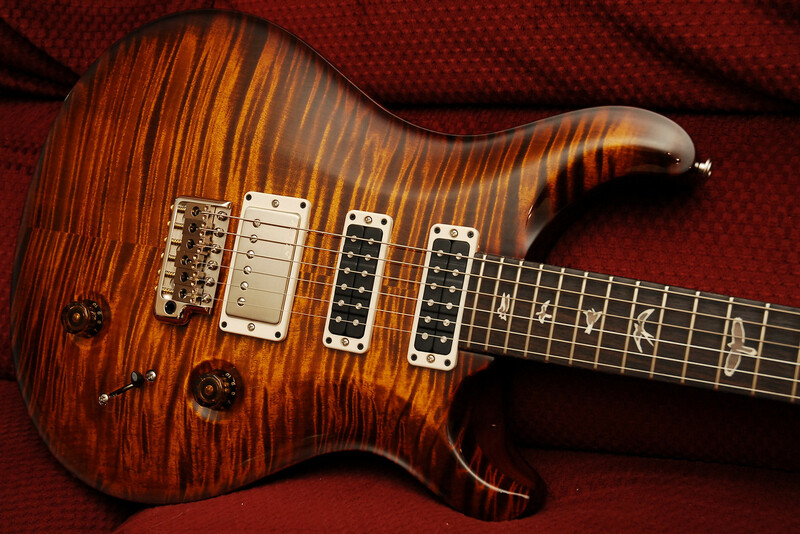 This model marks the first time I've gassed for a PRS, and the color of your new one is the best one I've seen yet. Happy NGD! I nearly cried out loud when I saw that guitar. It is drop-dead gorgeous...! OH MY GOODNESS!!!!!! Please put me in yuor will! Just as I said on BAM, truly amazing. That is a work of art my friend! Hope you don't mind, I posted it on my G+ page. That's such a great color!! What a gorgeous guitar!! How are you liking the NF pups? 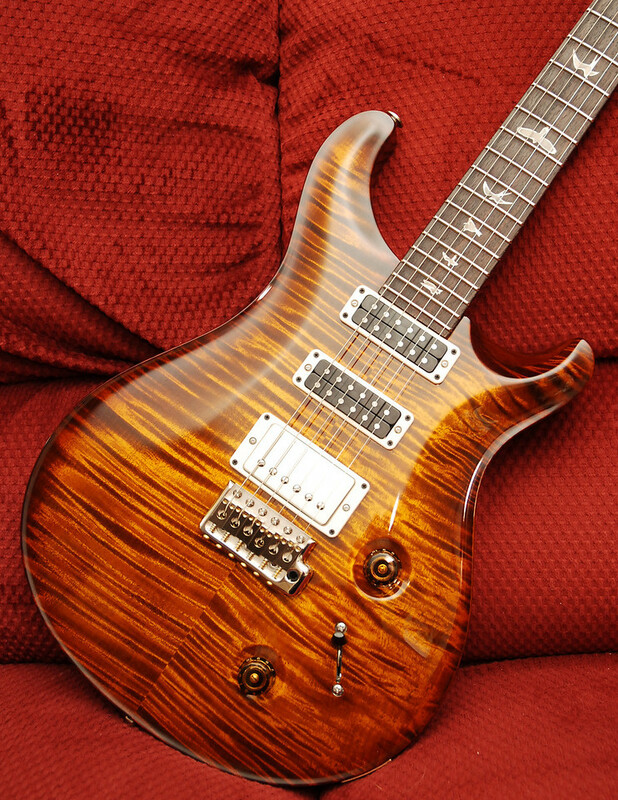 I have a PRS NF3 on the way and cannot wait! !